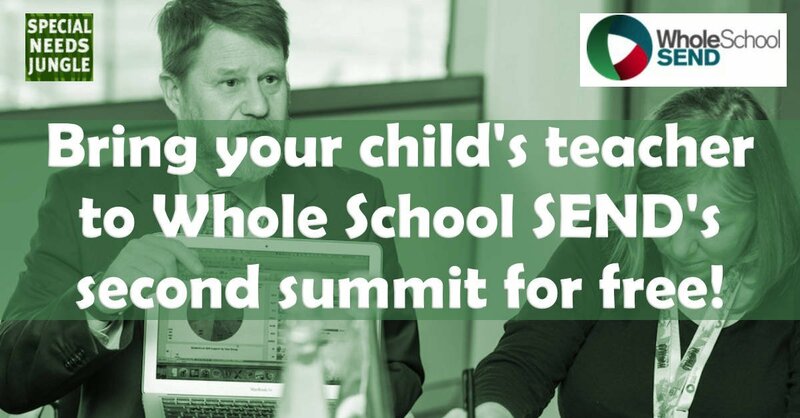 Home SEND Academies Bring your child’s teacher to Whole School SEND’s second summit for free! Earlier this year, we ran a ticket giveaway for pairs of parents and teachers for the Whole School SEND Summit, held by the London Leadership Strategy. The 'pairing' idea was to emphasise the importance of the parent-school relationship. The event was such a success that they are holding another one and again want to extend the free ticket offer of TEN pairs for a parent and a practitioner from their child's school to attend the conference. The event is being held on 20th September in Westminster in the heart of London, around the theme of inclusive practice, so please only apply if you can make that date. Once again, SNJ will be at the summit hosting a round-table on Making parents a part of the team. I will be there with my co-director, Renata, who herself has bags of experience in making inclusion work as her son, Dominic, who has complex needs and uses a wheelchair, attends mainstream school. The Whole School SEND Strategy Summit represents the next step on from their current programme of work reviewing, sharing and embedding inclusive practice. 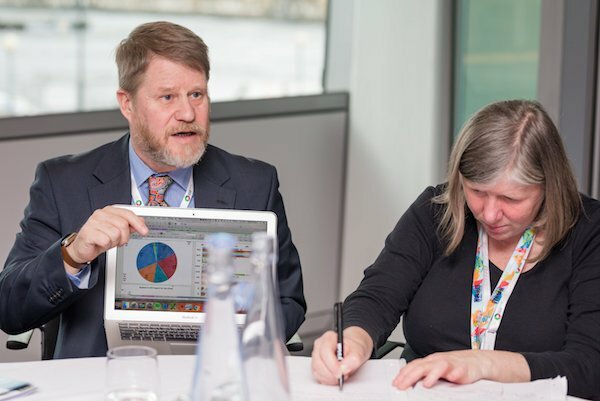 The growing community numbers more than 350 peer SEND reviewers across over 30 Multi-Academy Trusts and 68 local authorities, as well as a wider network of more than 4000 schools, leaders and advocates across the UK. For more information on this work click here. The Summit will focus on approaches to including and supporting learners with SEND across regions, local authorities, Multi-Academy Trusts and other groups of schools. The event will also serve as a platform for showcasing the latest resources and opportunities from Whole School SEND, including a free SEND Review programme for MATs, a free professional development programme for national SEND Advocates and a range of cutting edge resources from Whole School SEND partners including free copies of the new Teaching Assistant Deployment Review Guide. Find out more or book (£200) without entering the giveaway here: https://www.eventbrite.co.uk/e/whole-school-send-strategy-summit-tickets-35369202236 If that's too much for you as an individual, or to take part in the giveaway, read on. Chris Rossiter (Dir. Driver Youth Trust), Adam Boddison (Dir. Nasen) and of course me and Renata. The idea is for you and a teacher from your school to come as a 'ticket pair'. Of course you don't have to travel together as that could get tricky! And while we're talking tricky, we know it's the summer hols and you can't exactly pop along to school to ask if someone would like to come with you. To get around this, if you're interested but aren’t able to contact someone from the school, please get in touch anyway and they can then hold your place until the school term starts. If you do come, please come and say hello to us - we also have a stand so we'll be easy to find - and let us know if you came via our giveaway. As well as the 10 free pairs of tickets, they also have bursaries for anyone who needs them. So email Natasha, with your name and the name of your nominated teacher, not forgetting to say if you need to wait for term to start to confirm the teacher attendance. The email is Natasha@londonleadershipstrategy.com or, if you're on Twitter, DM them @wholeschoolsend.